“Sometimes Love is a Dry Gutter” was first featured at Vox Populi in January 2017. I’m grateful to editor Michael Sims for supporting my work. This entry was posted in Poetry and tagged creative writing, life, Living, love, philosophy, poems, poetry, reading, relationships, writing by robert okaji. Bookmark the permalink. Beautifully written as always. Loved it! Thank you, Marta. Much appreciated! Really enjoyed reading this with its many differing allegorical nuances. Have a great day. I’m so pleased you enjoyed it, Goff. Thank you for letting me know. Love doesn’t ask whether the inundation will come, but when… and were it not willing to weather the inevitable, it would be something other than love. So true – the inundation comes when it will. Thanks, Ivor. I’m so pleased you picked out those lines! Music plays on my heart-strings. I really like this one, too, Robert. You’re welcome. I love the wistful end tone. 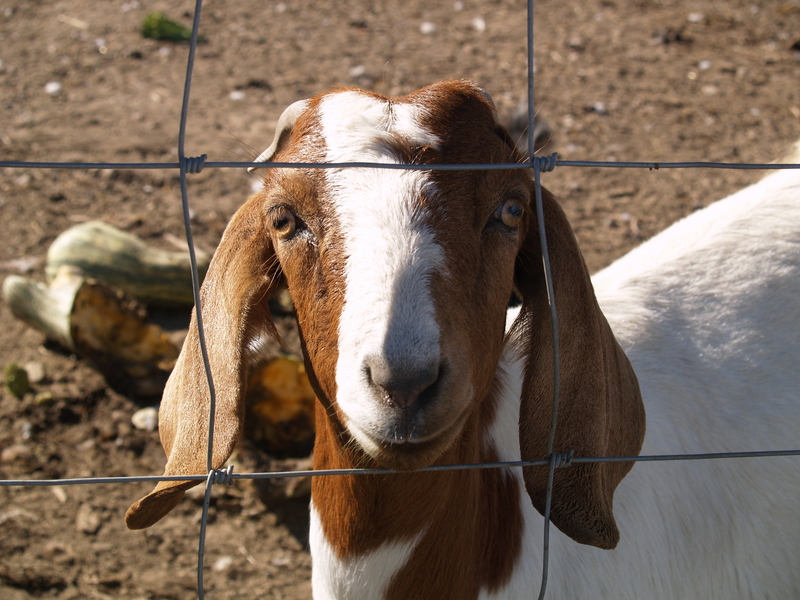 “Like goats through a fence” — LOVE this! A story on its own! ❤️ Tomorrow, paired with the comic persistence of goats! Goats seem to always find their way through!